Obviously SEGAbits isn’t the first and won’t be the last website dedicated to the big blue. Throughout the life of the internet, there have been thousands upon thousands of SEGA related websites and out of all those websites there are few webpages that we would visit regularly. Dave’s Sega Saturn Page was one of those sites I always kept bookmarked along with others that we will most likely cover here on Monday Memories. 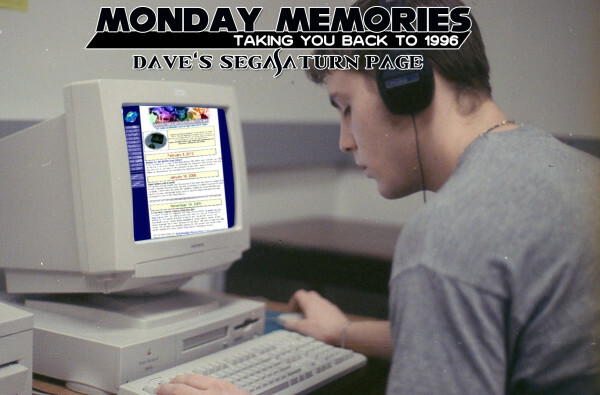 Dave’s SEGA Saturn Page was launched sometime during early 1996, almost a year after the US surprise launch of the SEGA Saturn. Being a site created for users in the 90’s you would expect the look of the site to be outdated and even though it is, it isn’t vastly outdated as some would think. The wealth of information that is there is still great, if it was created today it would have probably used Mediawiki (or other wiki type software). 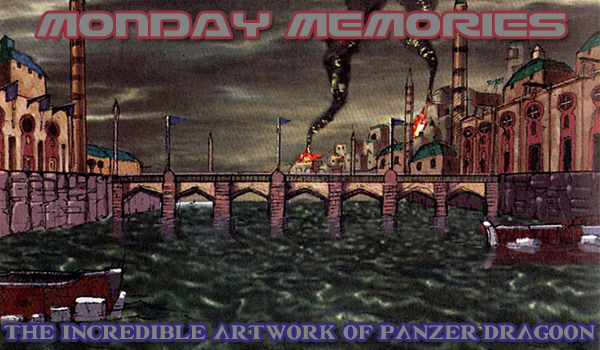 Even though Dave wasn’t there with his site since the launch of the SEGA Saturn, he was there during some of the biggest moments, some of the bad moments and of course all the way to the bitter end. So what where some of my favorite things about Dave’s Sega Saturn page? 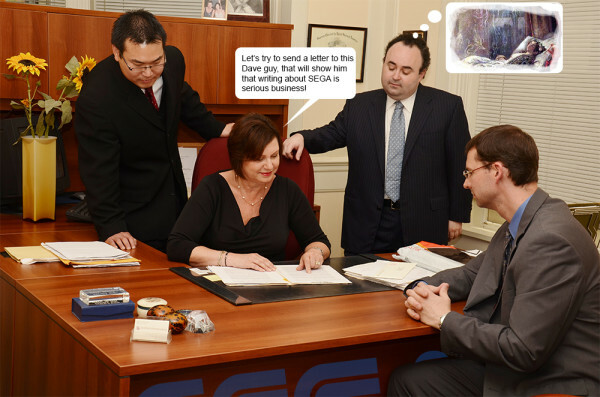 If you want to read the letter the lawyers sent Dave, you can read it here. 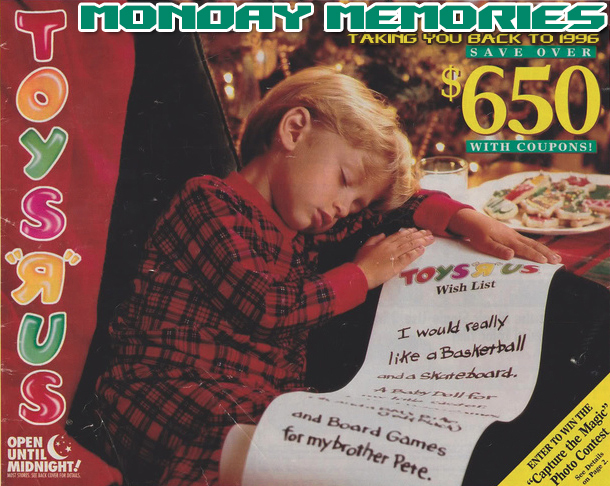 Why do I remember SEGA trying to take a domain from a fan? I have no idea, it just happens to be one of the first things that I think about when someone ever brings up Dave’s Sega Saturn Page. Maybe it is because he stopped updating the site for like, four years after this? Yeah, that has to be it. Dave had set up some ‘previews’ of upcoming SEGA Saturn games that never fully came out. One of the things I liked to do was go back and check some of the titles out. One of the first ones that comes to mind is Virtua Fighter 3, which was cancelled so it could later come out on the SEGA Dreamcast. 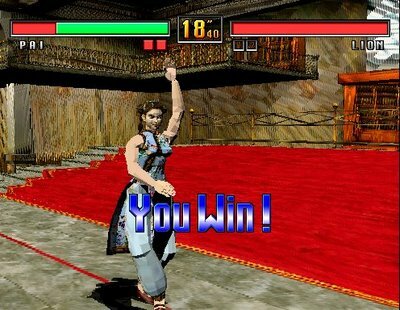 Back on Saturn, Virtua Fighter 2 sold like crazy. It was one of the games that single handly made the SEGA Saturn a must have console in Japan. Once the 3rd game came out in arcades, everyone wanted to have it. Sadly Japanese Saturn owners would have to get a Dreamcast and suffer a crappy port. As far as reviews go, this is one of the Saturn sites that I would highly recommend for reviews. Not only did you get Dave’s view point, but readers would often submit their own reviews giving you different opinions. Some of the most popular reviewed games happen to be fighting games, which ironically was one of the big reasons I had a Saturn growing up. Game’s like Fighting Vipers have over 10 different reviews and Fighters Megamix has over 20! Now that we have all these wikipedia pages, its easy to find information. But there is some information so obscure that some newly created wikipedia and other information sites tend to overlook. Here are some ‘might have missed’ things that happen during the Saturn’s generation. SEGA teams up with Nippon Telegraph and Telephone Corp teamed up to create a videophone using the SEGA Saturn and TV sets. SEGA and General Instrument Corporation where working on a ‘wireless 24 hour SEGA channel’ that sounded like it would have been the wireless equivalent to SEGA Genesis/Mega Drive’s SEGA Channel. NiGHTS Into Dreams… had a 8.5 million dollar promotion budget. SEGA started a ‘Five Star Game Policy’, if a game didn’t meet standards it wouldn’t get released. 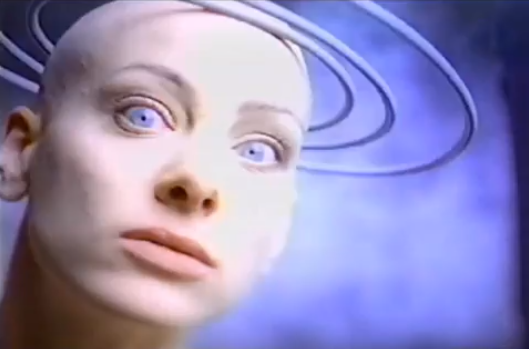 SEGA announced that they would use $25 million to advertise the Saturn during the fall of 1997. Dave hasn’t updated his website since February 9th 2012, before that his last update was in 2009. The site hasn’t really had new ‘content’ since 2003! If you want to know what Dave himself is up to, you can go ahead and drop him a line on his official webpage. I used to regularly visit this site back in the day, and I still do occasionally for retro reviews (I was surprised to discover it still existed). Great nostalgia!